How many times have you heard of lady pilot commanders? Have you ever heard of Sami Ara Surury? 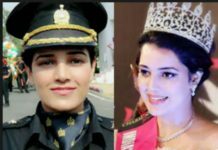 Donning the uniform, finding her way through clouds every day, Sami Ara Surury is a smart, active and courageous lady, who had a humble beginning in Kashmir and successfully went on to become Kashmir’s first commercial pilot. 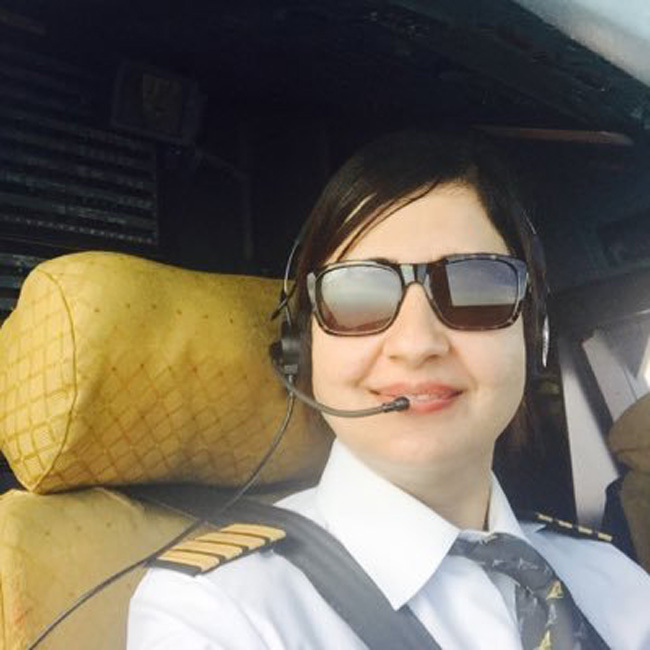 Born in Kashmiri Muslim family in Sumbal tehsil of Bandipora district, Sami Ara Surury is the also first Kashmiri Woman Pilot. Sami found an educated environment at her home, since her parents – Ghulam Mohiuddin and Mukhta Begum, both were educated and working as government employees. Sami’s parents had four daughters, and they missed having a son, only until Sami made her way to the sky. After attaining her primary education in Sumbal, she went to a High School which rarely had a girl student. During those days, girl education was less likely to be valued and encouraged. 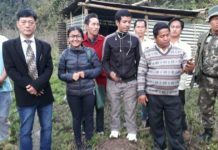 Being an outstanding student, not just in academics but other activities as well, she passed her matriculation examinations with flying colors, and joined ML Higher Secondary School, Hajin. She wanted to become a doctor, but couldn’t crack the entrance test, and her parents didn’t have enough resources to support her MBBS in a private college. However, she didn’t lose hope. She moved to Srinagar for further studies (BSc) at Women’s College MA Road. She also started preparing for UPSC, but dropped the idea. She Destiny had something else in store for her! Willing to financially contribute at home, she began working at Vaishali Enterprises, Srinagar. Her job was to issue airline tickets. This is where she heard about an opening in Indian Airlines for newly acquired A320. She got selected for the cabin crew job and moved to Mumbai, at the time when insurgency erupted in Kashmir in 1989. She met new people from different parts of India, and tried to do her best at the job. “After three years of serving tea and coffee to passengers” she realised that she can’t do it for the rest of her life. She decided to move from the cabin to the cockpit – she wanted to fly the plane. A career in aviation is a tall order and one has to work hard. On 3 months leave from Indian Airlines, Sami went to Texas for Commercial Pilot License training. She had to play safe with her job. To everyone’s surprise, she did return with a Federal Aviation Administration – Commercial Pilot License (FAA CPL), in a short span of 3 months. After converting her FAA-CPL to Indian CPL, she became the first Muslim Woman of India to own a CPL in 1994. While waiting for job openings for pilots, she continued serving as an air hostess. Sami got married to in 1996 and the couple was blessed with their first baby in 2002. So adventurous her life has been that when she was pregnant with her second baby, Indian Airlines announced a vacancy for pilots. She got selected, did her ground training of 4 months, all of it when she was pregnant. She only returned home to deliver her child, and then resumed her training. She has also been a witness of the name change of Indian Airlines to Air India. Sami became a Co-pilot in 2004, and a Commander in 2009. Now she flies an Indigo Airbus. She has become an inspiration for youth to think of a career in the aviation sector. She is interacting with students in schools, colleges, encouraging them to be their best. Next articleDear J&K Tourism Department, Why do you discriminate with Jammu & Ladakh?